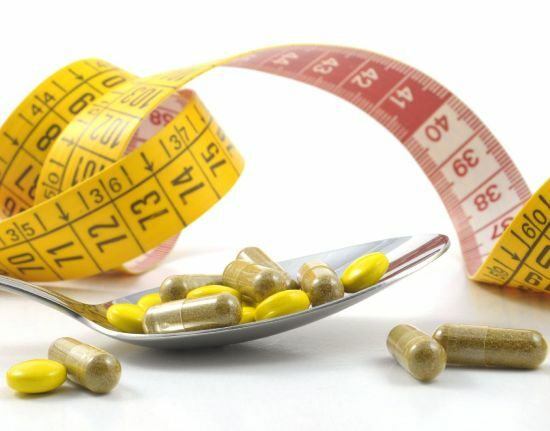 Home DIET PILLS AND SUPPLEMENTS Diet Pill Can Green Tea Diet Pills Really Help You Lose Weight? 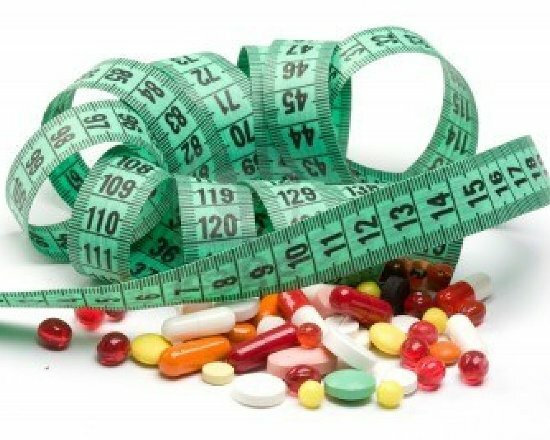 With the various diet supplements and pills in the market, you sometimes wonder if they really work and if they have any benefit at all to health. It is a proven fact though that a combination of exercise, balanced diet and enough rest will not only help you maintain your weight, but also keep you young and healthy. 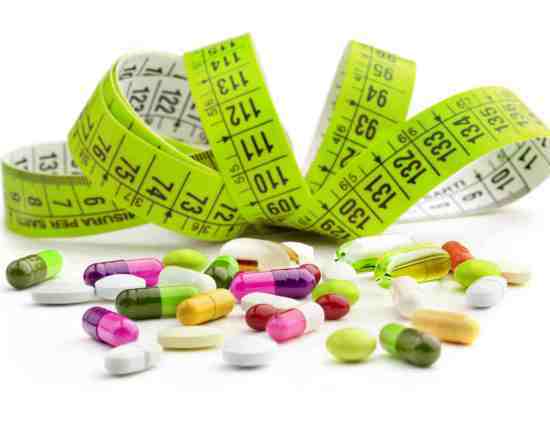 What is the role then of diet pills? Diet pills should only be taken as an adjunct to your healthy regimen and to give your metabolism an extra push. 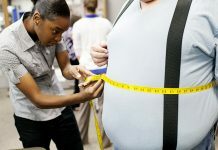 It should not be mistaken as a one pill solution to your weight problem. A healthy weight loss program should only allow you lose only two pounds per week, if that is not the case you are straining yourself and your immune system too much! The green tea has been popular for the last several years as a rich source of antioxidants and disease fighting polyphenols and flavonoids. Now, it is being marketed as a diet supplement to help lose weight. The use of green tea originated from Asian countries like Japan and China for their health benefits and it is in these same countries that the green tea diet pills originated. The green tea is prepared by simply steaming it, therefore, retaining more of its polyphenol, antioxidant, anticarcinogenic and metabolic properties. These properties plus the caffeine content of green tea help boost the immune system, increase metabolism, suppress appetite and even burn fats! Would the green tea beverage then replace the diet pill? Since the same preparation makes use of the same plant they both contain the same properties and have the same effects. The difference is that the pills are prepared to contain more concentrated forms of the green tea extract and may have additional appetite suppressants like chromium and hoodia, which makes it more effective than just the beverage alone. When looking for green tea diet pills, check the amount of polyphenol also called catechins in the package, the higher the content the better. Some experts say that 100 milligrams of catechins is equivalent to one cup of green tea. General and important reminders to keep in mind when taking the green tea pill is first to seek your health provider’s advice for its use; second, do not rely on diet pills alone in losing weight; third, keep yourself hydrated when you are taking green tea pills because they have diuretic properties that can make you dehydrated which can lead to serious conditions and lastly, remember that too much of anything is bad for the health, and since supplements have no regulation as to the dose, take it in moderation. 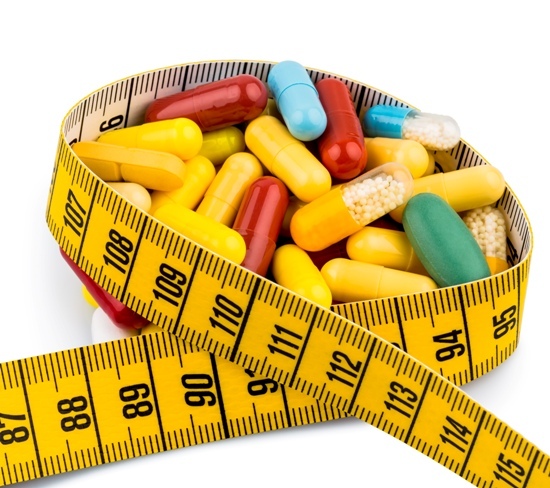 Diet Pills To Lose Weight And Control Weight Related Problems!